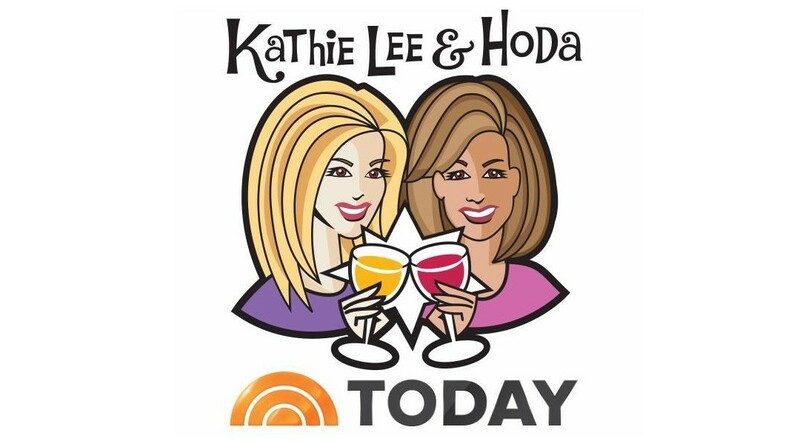 Kathie Lee and Hoda discussed Grooming Lounge’s Most Handsome Universities List on the Today Show. See the full list on Grooming Lounge site and watch the video below. *Hint – Hoda’s alma mater made the list!